Seek Revenge: Cap rewards will now display correctly when choosing the “Seek Revenge” respawn option after being killed by another player. When targeted by another player who is seeking revenge, the reward amount will now display the correct number of Caps that can be earned by killing that player. Hotkeys: The “Take Photo” hotkey can no longer be rebound and is now tied to the space bar on PC and the A button on controllers. 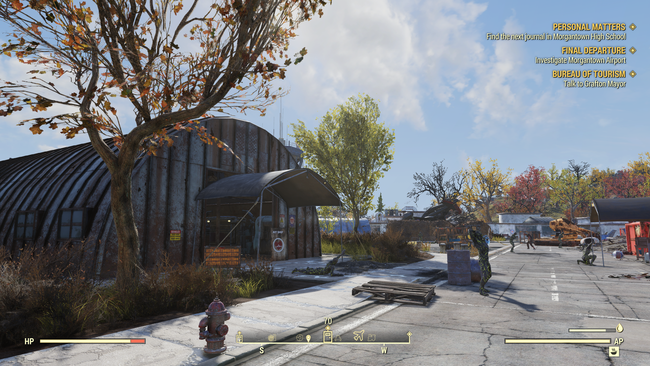 Fixed an issue that could cause the “Take Snapshot” button in Photomode to display an incorrect hotkey. Social: Fixed an issue that could cause players to disappear from each other’s social menus if two players each sent a friend invite to one another. Fixed an issue that prevented newly equipped Player Icons from displaying to other players in the Social Menu. Fallout 76 released last week after numerous beta sessions, but by that point, several players already had run into specific issues with respect to some of the game's limited options, especially on PC. Players on every platform started running into a seemingly low stash limit for their items and ammo, while PC players lamented the lack of push-to-talk options for voice chat, ultrawide support for 21:9 monitors, and an FOV slider that didn't require altering any directory files. 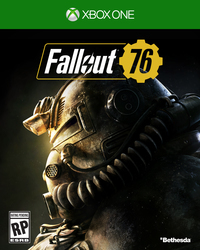 Luckily, it sounds like plans for all of these features are underway, according to Bethesda. We will grab the patch notes for Monday's update whenever they are made available, but mostly we're looking forward to seeing when some of these highly requested quality of life features will make their way to Appalachia.